Some adjustment may be required based on volume, for example if there is a lot of leaves out it may take more than one day to pick up yard trash in one area. There is a charge to pickup bulk items except during the spring and fall clean ups. 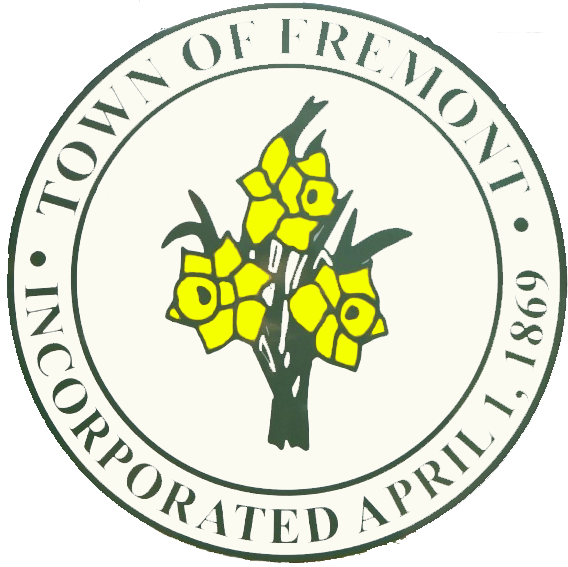 This ordinance is to help keep the Town of Fremont looking good. Please continue to take pride in your town and keep things looking nice by keeping garbage carts beside or behind your house. If you have any question please call Town Hall at (919) 242-5151. Thank you for your help and understanding to make garbage collection as cost effective as possible. Please use recycling as much as possible. This saves the town money in landfill costs and will eventually save each resident money on their monthly garbage bill. 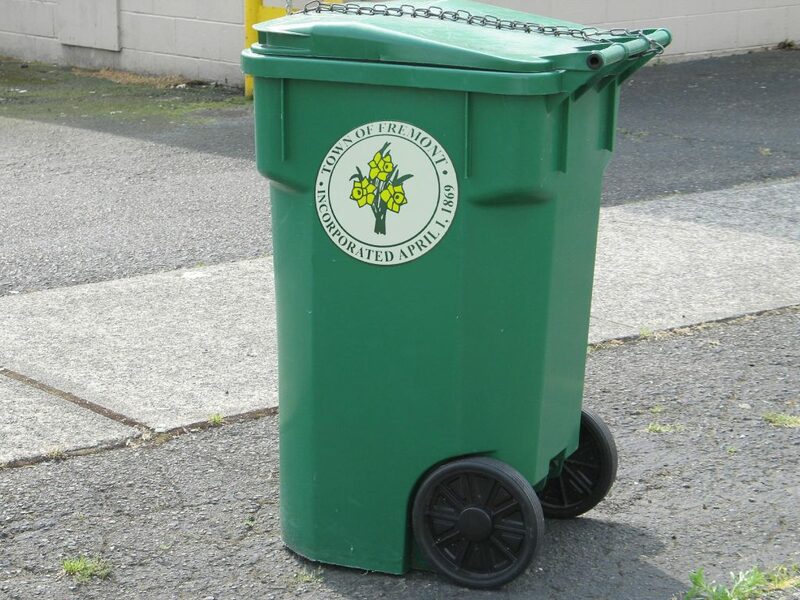 Putting recyclable items in the garbage is against the Town Ordinance. Also, you can be fined up to $50 for putting recyclables in your household garbage.